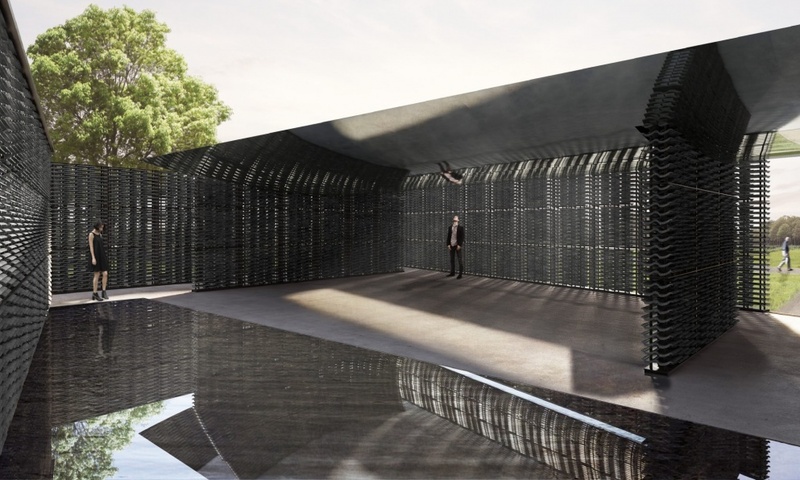 The annual Serpentine Pavilion Commission has become a global platform for architectural experimentation, presenting projects by some of the world’s greatest architects, from Zaha Hadid in 2000 to Francis Kéré in 2017. 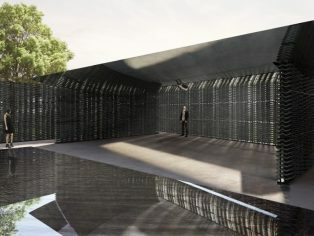 The brief is to design a temporary Pavilion that is used as a community hub and café by day and a forum for learning, debate and entertainment at night. 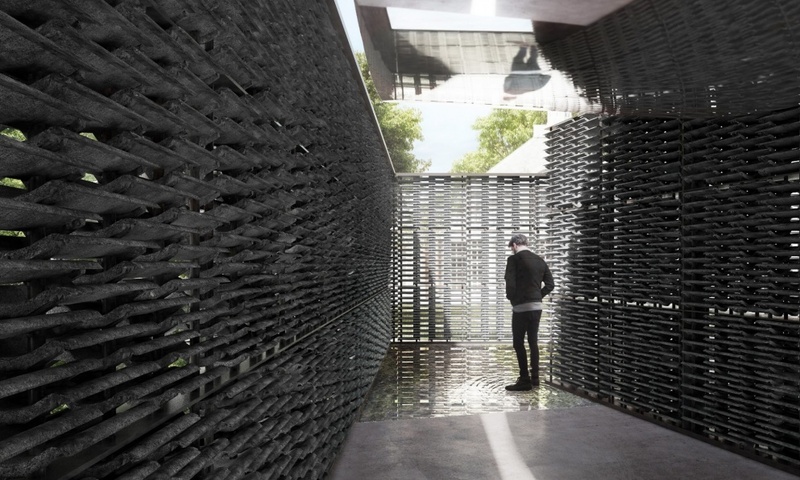 Each Pavilion is sited on the Serpentine Gallery’s lawn for four months and the immediacy of the commission has made it a pioneering model worldwide. The Serpentine Pavilion 2018 will once again be a platform for Park Nights, the Serpentine’s annual programme of experimental and interdisciplinary evenings on selected Fridays. Practitioners in the fields of art, architecture, music, film, theory and dance will be commissioned to create new, site-specific works in response to Escobedo’s design, offering unique ways of experiencing architecture and performance, sponsored by COS. Building on its 2017 success,Radical Kitchen also returns to the Pavilion on selected Thursday lunchtimes, inviting community groups, artists, activists, writers and architects to form connections through food. This programme of workshops, performances and talks will address geological time, empire and movements, inspired by the ideas behind Escobedo’s Pavilion design. The Architecture Family Pack and Programme, sponsored by COS, will give children and their families the chance to explore the Serpentine Pavilion from playful and original perspectives.